This fun and unique style from Earth is just what your wardrobe needs. 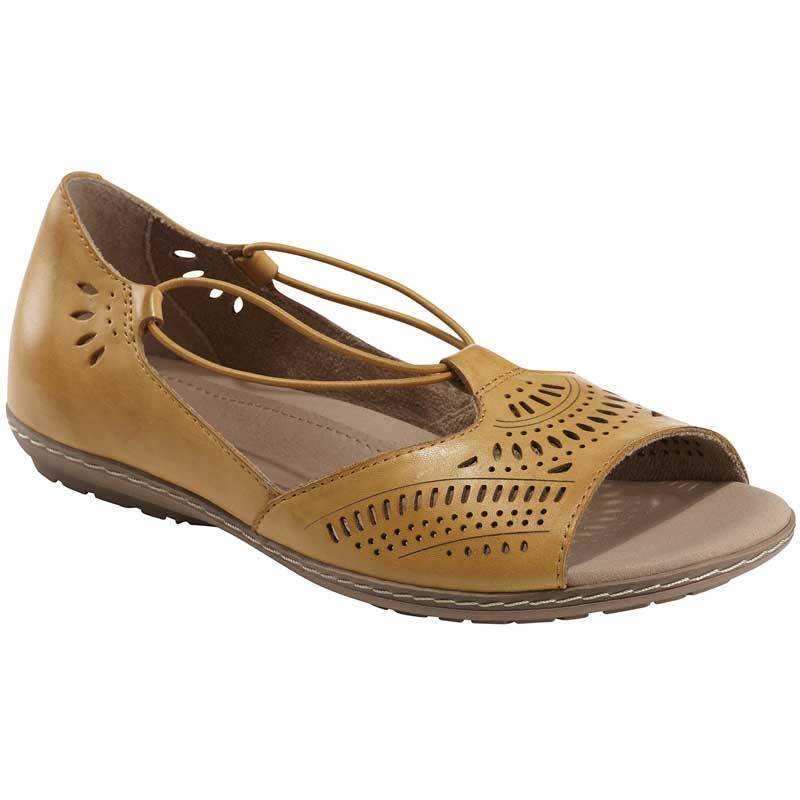 The Camellia Nauset is crafted from soft leather and has elastic stretch goring for easy on/off and a flexible step. A perforated upper allows for breathability and the insole of the Camellia Nauset features multi-density cushioning and arch support. A Earth® Powerpath® outsole offers traction and features a fun tree pattern. Slip on the Earth Camellia Nauset to keep you feeling cool and comfortable all summer long.